With Apple having reported Q2 earnings, concrete data for the iPhone is finally available. The company managed to float by, increasing numbers only slightly over the year as its seasonal iPhone units shipped slump comes into effect. It goes to show how hard it is for the company to maintain its current market performance. The iPhone X is a vastly different smartphone when compared to its predecessors, and yet Apple managed to ship only an approximate 2000 more units this quarter over the year. Now as the talk around last year’s iPhone X can finally be put to rest, it’s time to start looking at the future. Reports for this year’s iPhone lineup have surfaced regularly over the past couple of months. These have provided us with some details for the devices, suggesting that Apple will take a different approach to the lineup this year. However, this might not be limited only to their specifications/features. How so? Head over below to find out. Right now, the rumor mill believes that Apple will launch three new iPhones this year. These are tentatively dubbed as the iPhone XS, iPhone XS Plus and the iPhone 9. Out of the trio, it’s the iPhone 9 that has seen more leaks and rumors when compared to the other two. Sources believe that Apple will price the device in the $550-$700 range. This device will feature an LCD display and make changes to the overall screen assembly. In addition, sources also believe that Apple will deepen the divide in iOS by choosing to remove 3D Touch from the iPhone 9. 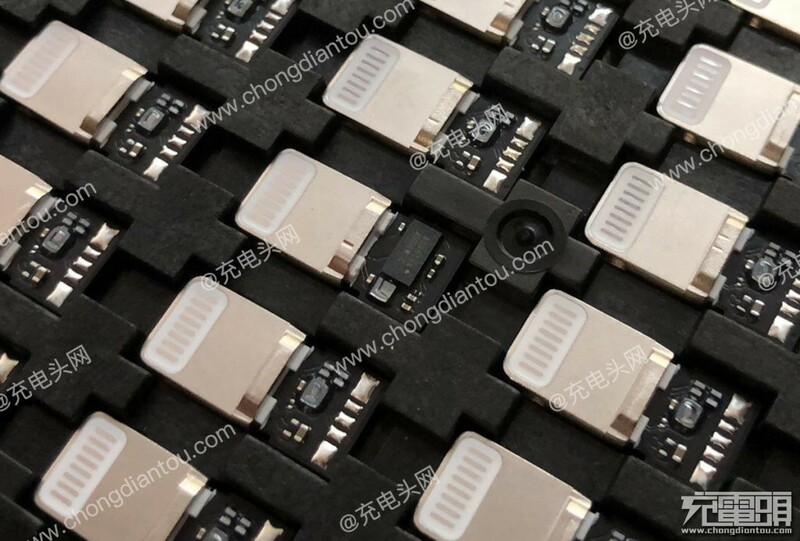 Finally, talking about all three iPhones, Chinese supply chain sources claim that Apple will launch all three devices with 18W power chargers this year. While coming from a sketchy source, it makes sense as Apple has slowly upgraded its entire MacBook lineup to USB-C power adapters. Right now, the company sells three variants of power adapters for the MacBook lineup, with 29W, 61W and 87W configuration. The latest 18W chargers for the 2018 iPhone lineup will mark the fourth device in this portfolio. Furthermore, to make this shift uniform across its product portfolio, Apple’s decision to change things for the iPhone 9, iPhone XS and iPhone XS Plus has another dimension to it. The iPhone 8, iPhone 8 Plus and the iPhone X can be charged with the MacBook Pro’s power bricks. Since the gates are open, third-party accessory makers will flood the market with their solutions; and Apple will lose a big chunk of revenue. Therefore, Apple will make the shift with a brand new 18W USB-PD (Power Delivery) charger which will be compatible across devices. Then in 2019, Cupertino will open up the license for its USB-C to Lightning cables, a year after it has earned revenues from the market. Apple’s all about unification folks, and this fits in perfectly with the company M.O. 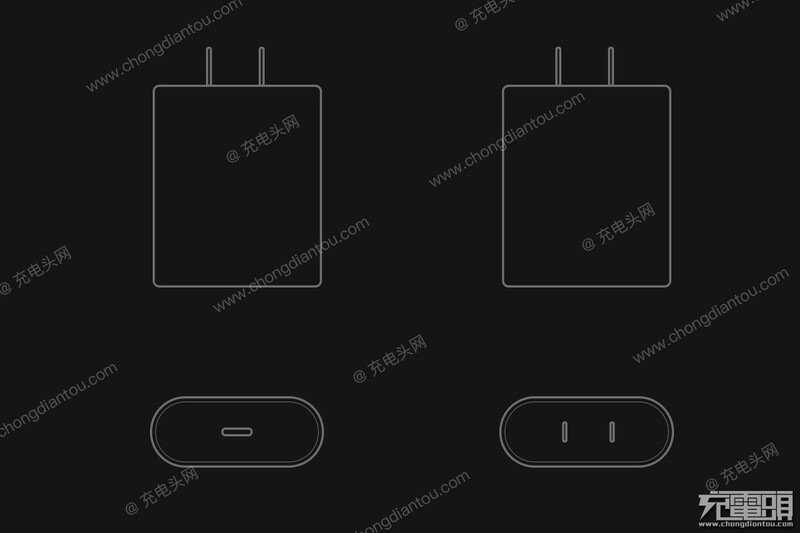 Finally, the new lightning connectors will shift to C91, from the current C52. The C91 is better suited for integration and will aid with Cupertino’s plans for cross-platform unification. Such a move will also make USB-C more mainstream among Apple’s users. Having a notebook and smartphone lineup under the same roof helps a lot after all. Thoughts? Let us know what you think in the comments section below and stay tuned. We’ll keep you updated on the latest.